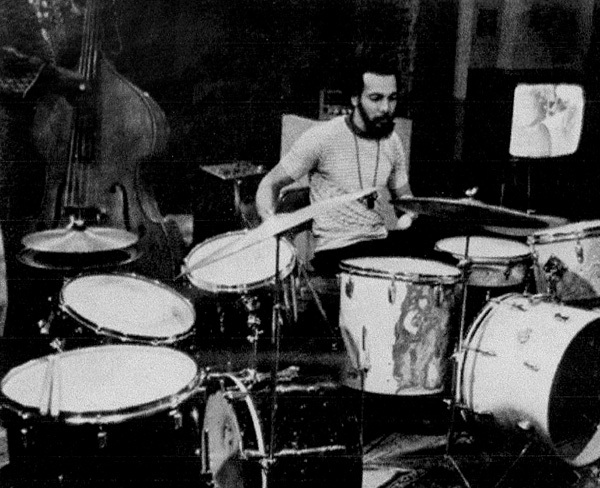 Percussionist Milford Graves recorded his first and only ESP-Disk' recording on August 5th, 1966 along with fellow percussionist, the late Sonny Morgan. According to Milford Graves, the titles were given numbers according to how many beats were in each measure. Milford Graves has been one of the main drummers in the free mode scene (known for skillful inclusion of Asian and African rhythmic ingredients into his solos). He worked with the New York Art Quartet, Giuseppi Logan, Albert Ayler, Don Pullen, Andrew Cyrille and many more. This unique combination of percussion conversations between Milford Graves is a welcomed addition in the new series of digipak re-issues. Liner notes, photos and more. Digitally remastered from the original tapes.